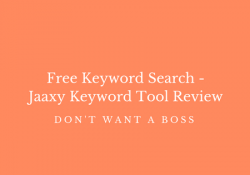 If you're sick of the 9-5, join the movement! 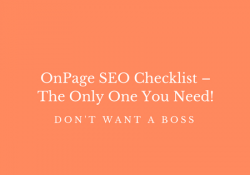 OnPage SEO Checklist – The Only One You Need! Is Data Encryption Important for Your Business? © 2019 Don't Want a Boss. All rights reserved.